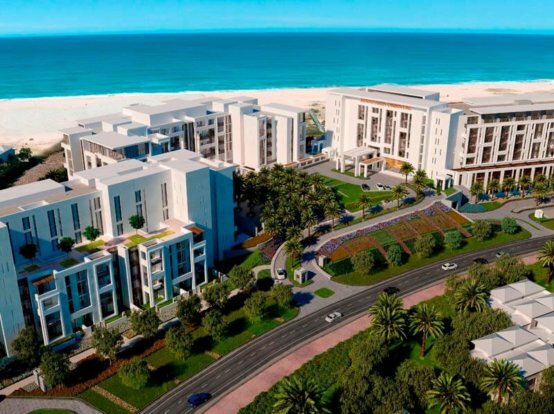 Eagle Hills, an Abu Dhabi-based private real estate investment and development company, has announced a flexible payment plan for buyers interested to live or invest in Maryam Island, Sharjah or The Address Fujairah Resort + Spa, Fujairah. The limited-time offer is open for all nationalities. The payment scheme allows easy installments with 20% to be paid in installments during the development phase, and 80% upon completion. Maryam Island represents a centrally located, 458,000-square-metre plot within easy reach of the city’s residential and commercial hubs. Residents will benefit from exceptional privacy, serenity, and access to the development’s relaxing waterfront promenade. The development provides easy access to all of Sharjah and to the neighbouring Emirates of Dubai, Ajman and Umm Al Quwain. It is also located less than 10 km from Dubai International Airport and 20 km from Sharjah International Airport. 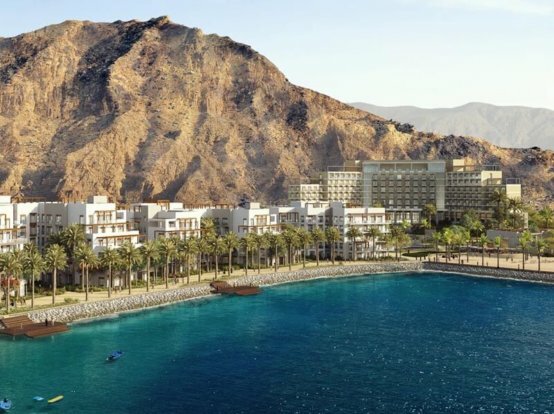 The Address Fujairah Resort + Spa will present a tranquil beach lifestyle set against a mountainous backdrop. 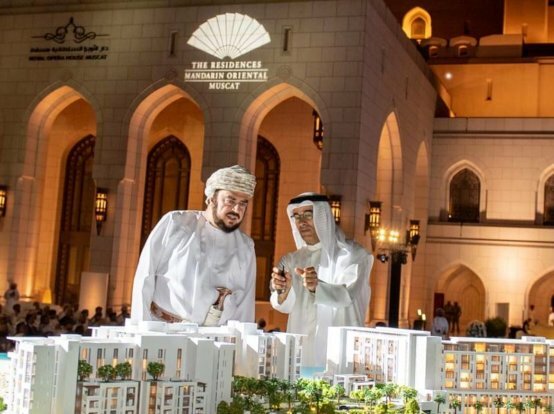 The luxury development is scheduled to be completed by 2019, and will include 196-key hotel, 172 branded apartments, five beach villas and five garden villas. 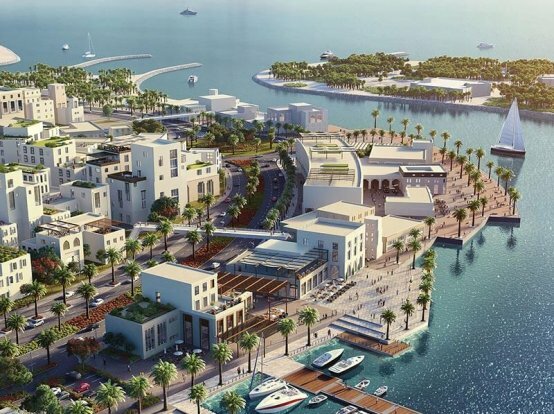 The development also features a 500-metre promenade, beach access and a plaza. To register your interest or find out more, please call Eagle Hills on its toll-free number 800 3423.